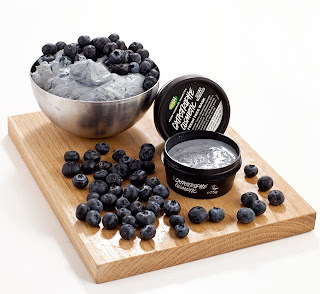 Iona Blog : 5 Reasons I love Lush; a guest post from my little brother. 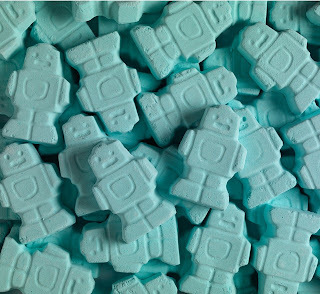 5 Reasons I love Lush; a guest post from my little brother. Well hi there my name is Finlay and I am Iona's ten year old little brother, Iona is letting me guest post to improve my writing and tell you all why I love Lush so much! 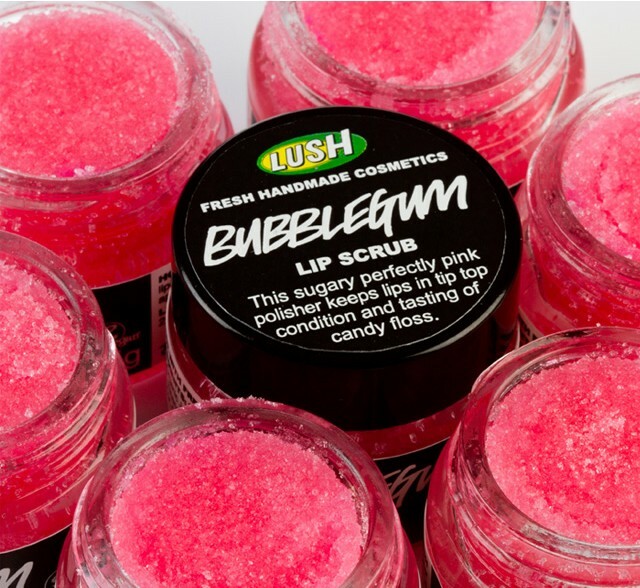 My mum, sister, brother and dad all love Lush too, today I will show you my top five favourite Lush things. This is me riding my scooter. 1. Rocketeer- this is my number 1 because it zooms round the bath. 2. 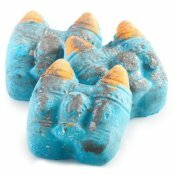 Ickle Baby Bot- this is a great bath ballistic because it was the first bath bomb I tried and I love the baby blue colour that it turns my bath water. 3. 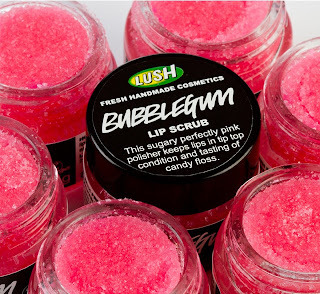 Bubblegum lip scrub- I like this because of the flavour and the way it leaves my lips soft. 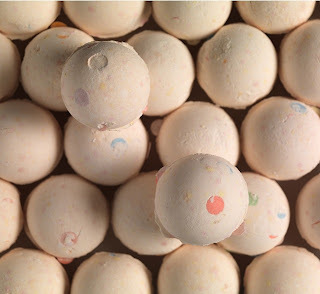 4.Dragons Egg- is a fun bath ballistic because not only does it leaves the bath water like a rainbow, it releases popping candy and a cool stream of confetti and it smells nice too! I hope you have enjoyed reading my first guest post on my big sisters blog, hopefully she'll let me post again soon. How cute, my brother would never agree to do this, total rascal!